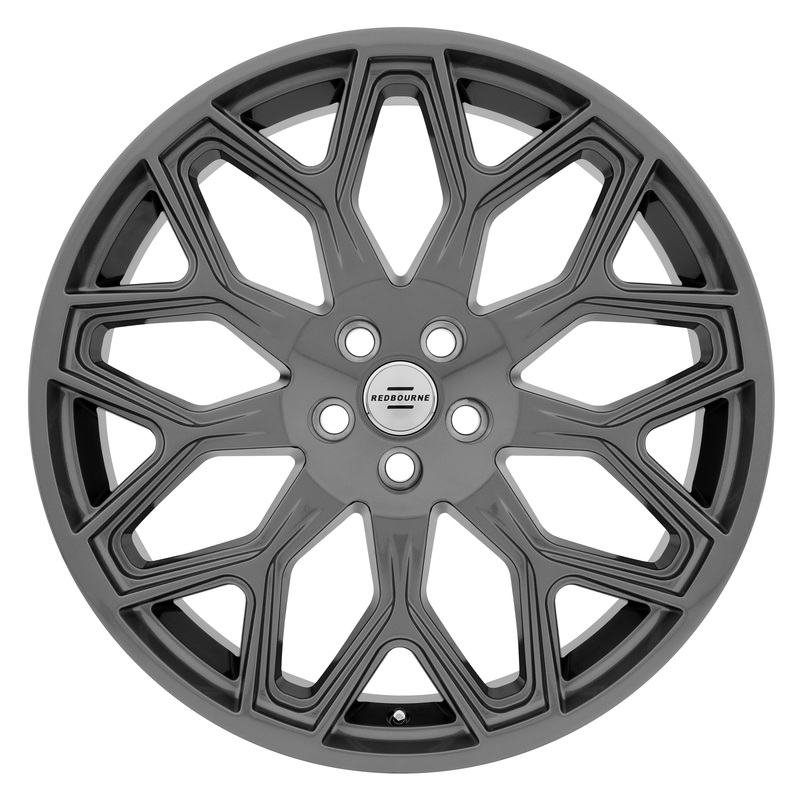 The classic elegance of Redbourne Wheel’s King Range Rover rims, with its strikingly webbed nine window mesh design, evokes the nobility of a refined yet striking style that makes them a perfect complement to any Land Rover model. 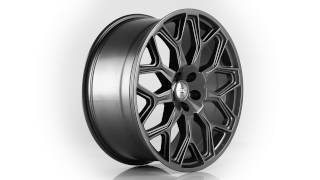 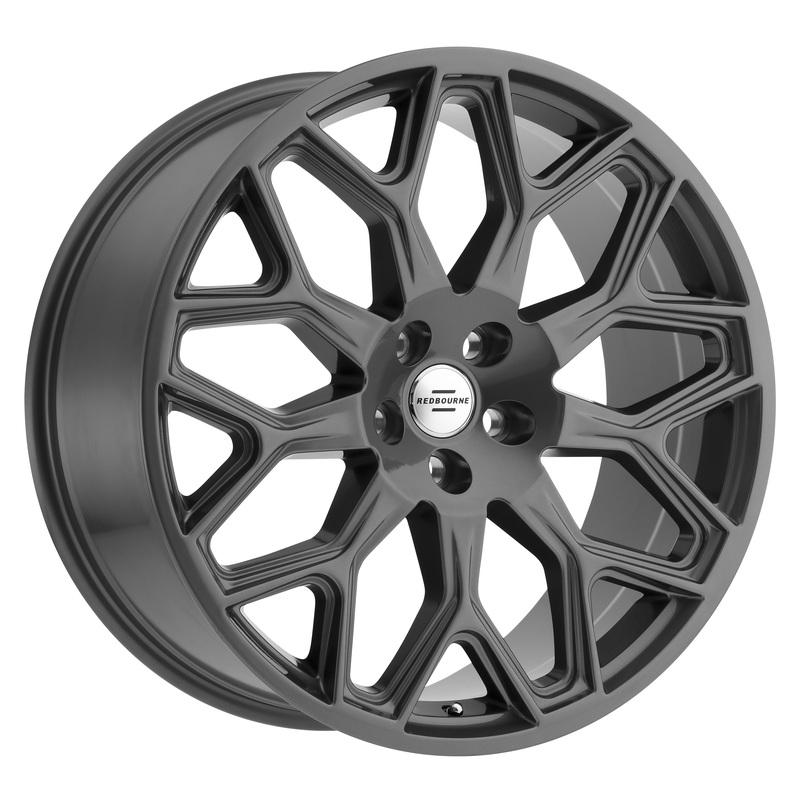 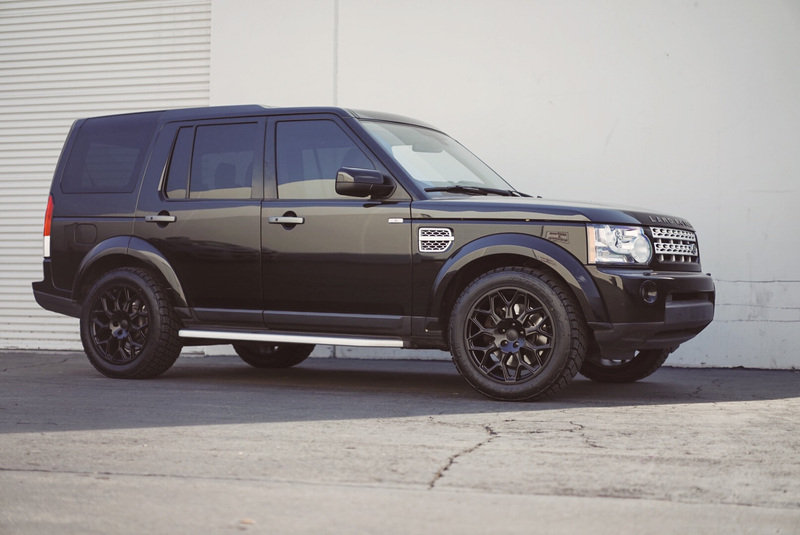 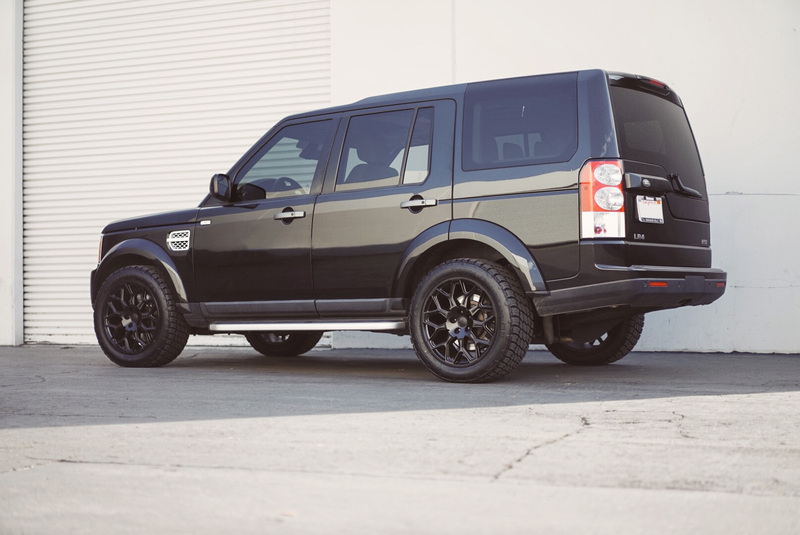 King Range Rover wheels are available in a sophisticated matte black, as well as a brilliant gloss gunmetal. 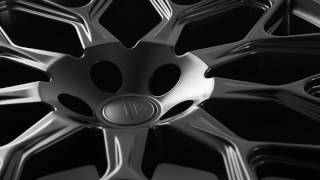 King Land Rover rims, designed specifically and exclusively for Land Rover vehicles, provide a compelling upgrade over stock wheels. 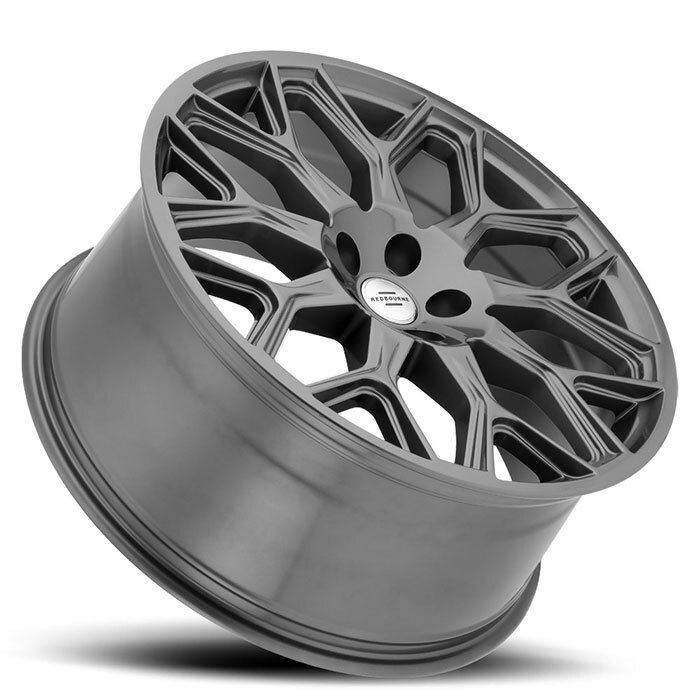 Their cast monoblock construction qualifies them for load ratings of 2300 lbs per wheel. 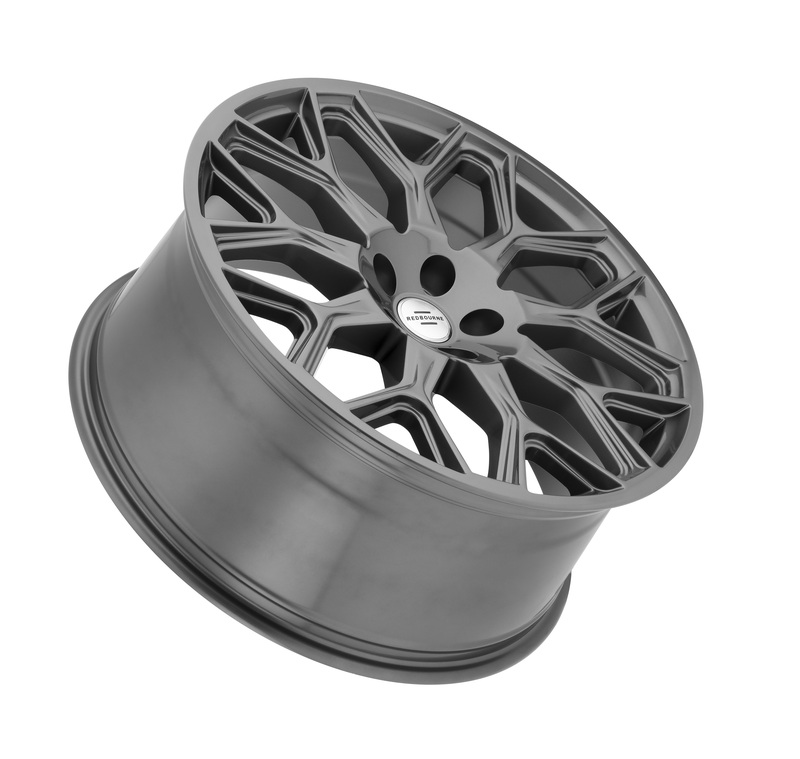 The center bore is precisely drilled to fit snuggly over the vehicle hub, for a smooth ride and optimum load management. 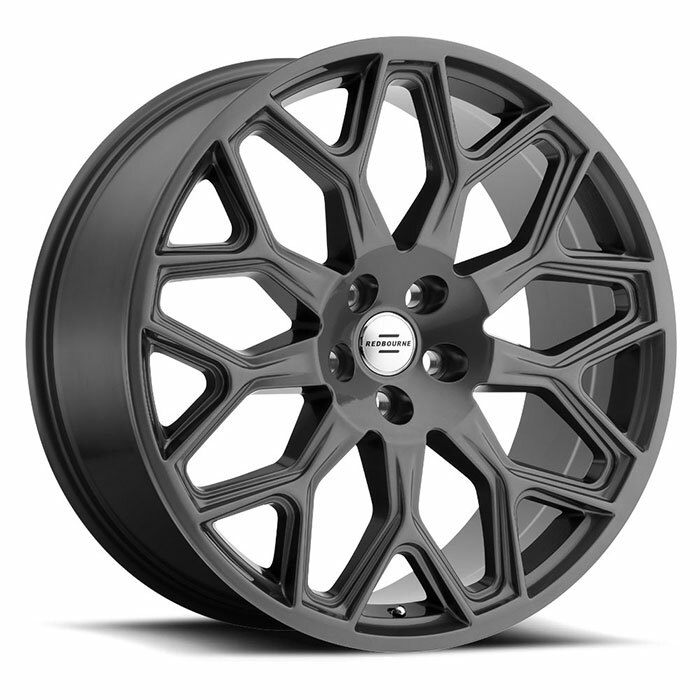 Tire pressure monitoring systems, factory lugs and LR center caps, as well as Brembo brake rotors, are accommodated. 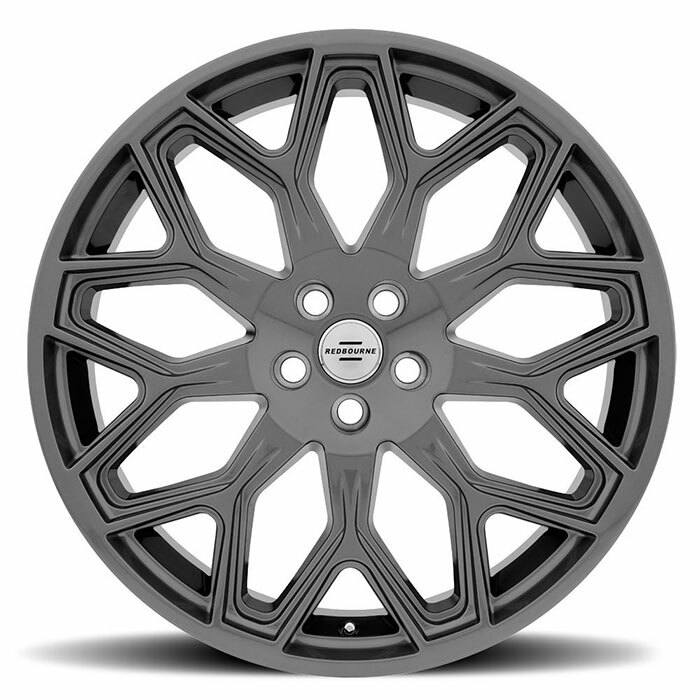 The sizes available are 20x9.5 and 22x10.